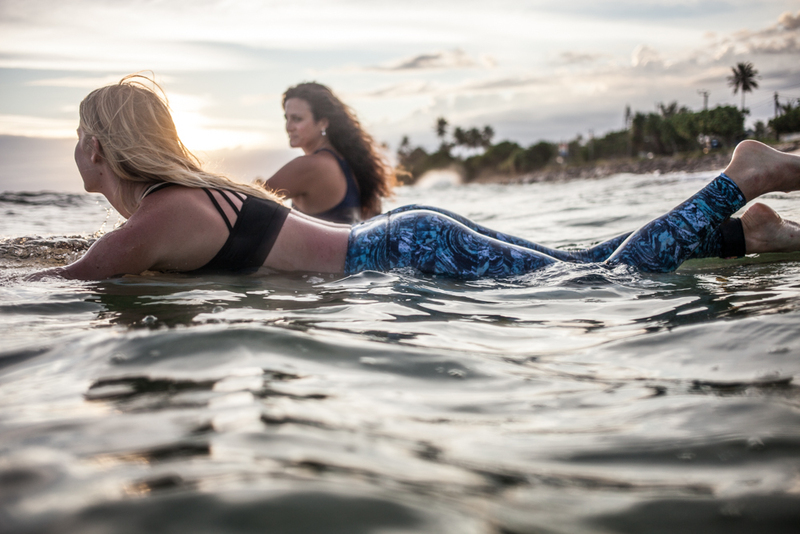 Enviromentally friendly recycled plastic surf, yoga leggings born out of a love for the ocean and an passion to preserve it. 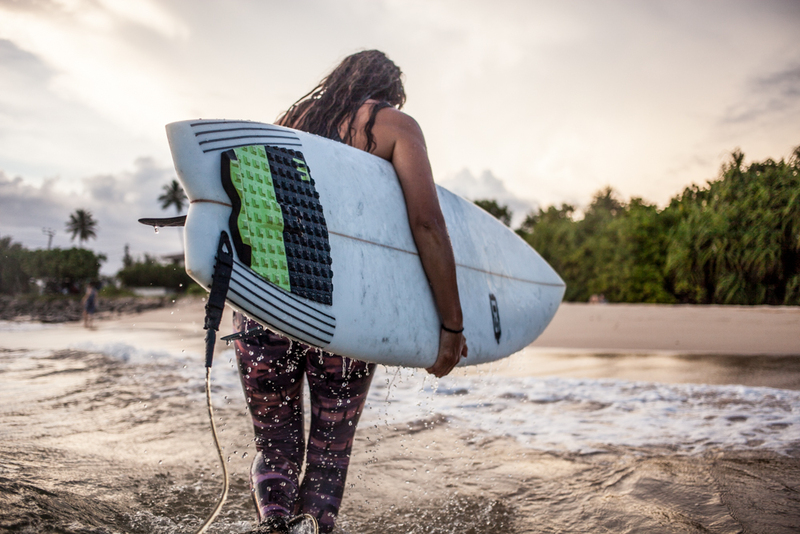 Olas leggings are designed and made in England with certified eco-friendly Italian fabric, composed of 78% recycled polyester ♻ from plastic bottles and 22% Lycra®. Threat into threads.